The To Bee natural perfume LookBook is coming along quite fabulously but it is in need of more imagery. Since this fragrance is so new, I don't quite have the plethora of illuminations as the other fragrances. 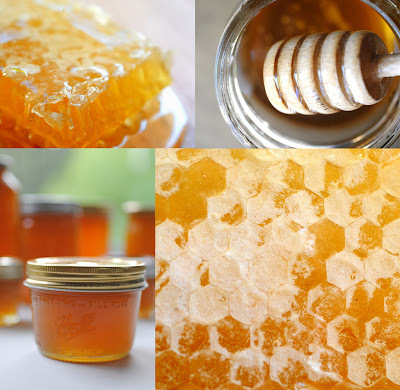 Thus I'm taking advantage of Eve's camera, before it leaves with her to college in Vermont, and taking some photos of honey and honey comb. 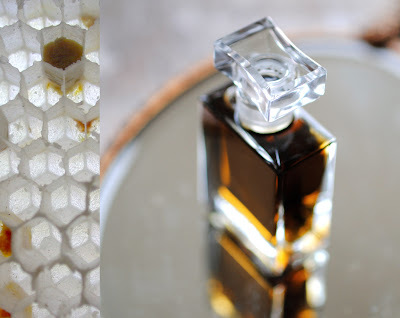 To Bee liquid perfume flacon is now back in stock!